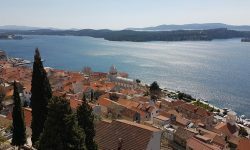 If you plan to visit Rijeka for a shorter or longer period, you might want to know how to get there; here we have list the various travelling options. Rijeka is well connected by road to other parts of Croatia and neighboring countries. Motorway A6/A1 links Rijeka to Zagreb. 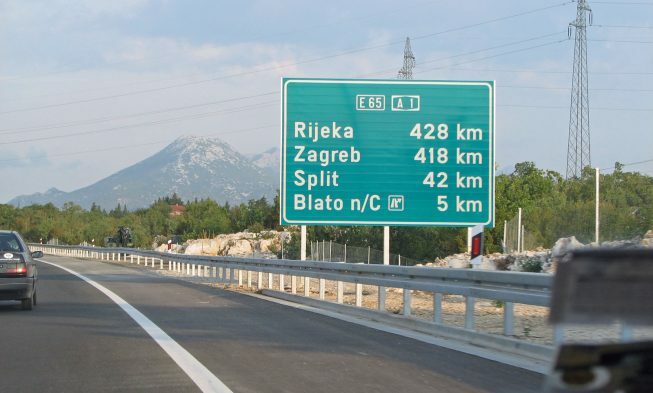 The highway A6 goes from Rijeka to Bosiljevo and at junction Bosiljevo connects to the A1 motorway connecting Zagreb with Croatian south. At the end of 2012, Rijeka bypass was opened which made the traffic much easier and reduced traffic jams in Rijeka that were a nightmare to local residents and tourists. The A7 motorway, also known as Kvarner motorway, has been under construction for the past 6 years and it links Rijeka bypass and border crossing Rupa towards Slovenia. If you travel from Zagreb, as we have already mentioned you should take the A1 highway (Zagreb – Bosiljevo) and then continue the A6 motorway from Bosiljevo to Rijeka. Distance from Zagreb to Rijeka is 185 km and if there are no bigger crowds the trip will take about 1 hour and 30 minutes. If you travel from Trieste, then the route length is 76 kilometers, of which 22 km is highway travel. The toll is around 9 kuna. From Trieste you take the local roads through Slovenia and after the border crossing Rupa you take the highway A7 to Rijeka. Travel on higway A1 till exit Zuta Lokva and then continue through Senj and Crikvenica to Rijeka. The length of this route is 370 km and if there are no large crowds, the trip will last about 4 hours. The toll is around 125 kuna. Second option is to travel from Split to Rijeka on highway A1 to Bosiljevo and continue on the highway A6 to Rijeka. This route is 50 km long and the toll is around 60 kuna higher, but the travel time is about the same. Therefore, if you are travelling in the season and you are in a hurry, our suggestion is to take the highway all the way as you will not find yourselves in crowds that are common on the coastal road from direction Senj to Rijeka. The third and the slowest way is to travel the coastal road. Although the length of this route is just 370 kilometers, the journey could last almost 8 hours. If you enjoy the ride through picturesque landscapes and if you’re not in a hurry, then this is definitely the best option, because in addition to the beautiful views you save on the amount of the toll. Bus terminal in Rijeka is located in the city part Zabica which is located in the immediate vicinity of Korzo and the center of the city. It is also close to the railway station and the port. More information about the bus terminal in Rijeka and bus timetables you can find here. Rijeka is very well connected by bus with the rest of Croatia, especially with Istria and Zagreb. There are very good international connections to Europe, especially to Italy. Rijeka Airport is located on the island of Krk and is 30 kilometers away from the Rijeka. Due to the proximity of Zagreb and Rijeka, unfortunately no planes operate from or to Rijeka. 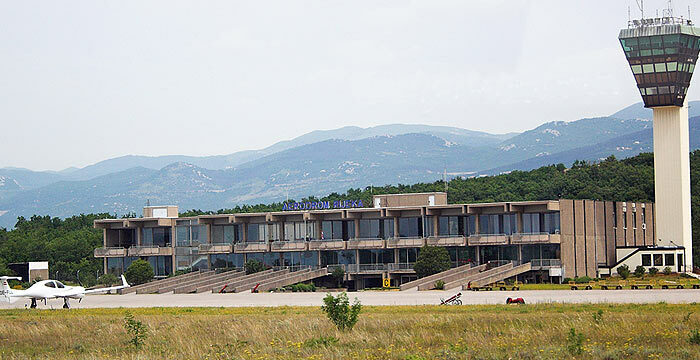 However, there are very good airline connections with European cities and plenty of low-cost companies included in their offer flights to/from Rijeka. Rijeka has catamaran connection to a number of island in the Kvarner bay.